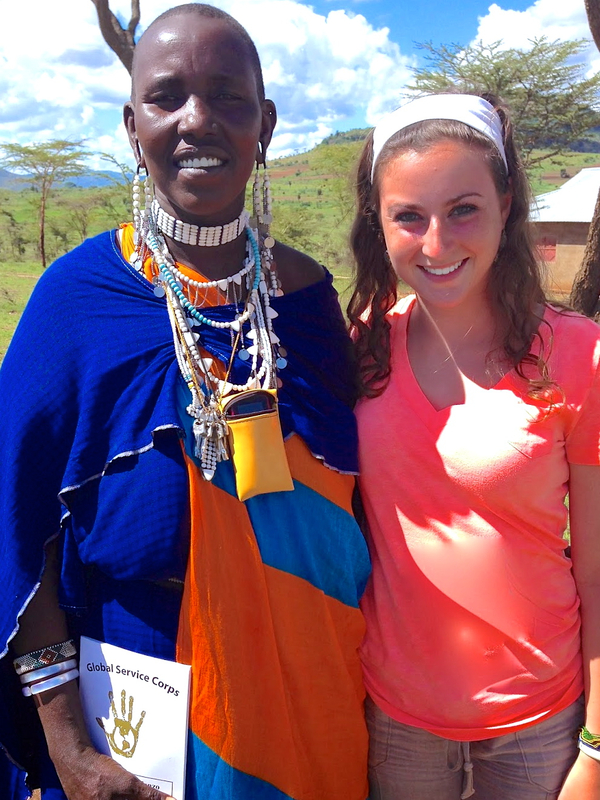 During orientation, now over nine weeks ago, we spent a lot of time learning about the Maasai tribes of Africa. Their traditional way of life and their customs are unique and fascinating. It’s amazing that tribes like these have continued to live in seclusion the way their ancestors always have. They choose to forgo the technologies and comforts of the developing world in which they live and live the land instead. It is a beautiful, extraordinary thing and it is humbling to see how people can get by with so little. Unfortunately, many of their practices contribute to health and human rights issues within their communities. They also struggle monetarily a lot of the time since they depend on agriculture and livestock. This week I had the opportunity to work with a Maasai village and address the issues that accompany their way of life. The trainings and discussions we had with the women were a bonus this week since our main purpose was follow up. 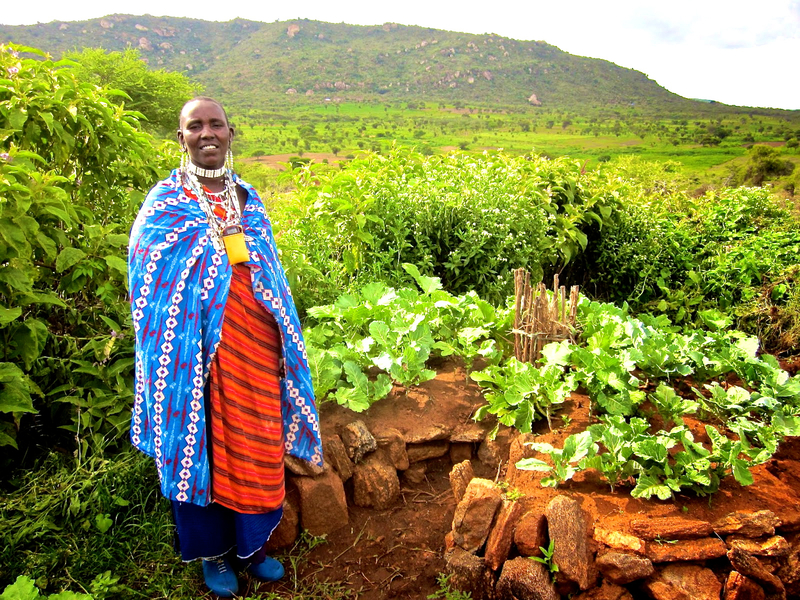 It turns out that many of the Maasai women have green thumbs and most of the gardens we visited were beautiful. The keyholes made from stone are also especially aesthetically pleasing. In addition to their keyhole gardens they had well laid out garden plots with many beds in nice rows with healthy vegetables growing. A few also had hafiers (water collecting pool used for irrigation). It was great to see that they took the lessons GSC gave them during their previous visit seriously, and use what they learned to grow vegetables and benefit from their yields. They were so happy to listen to Herri’s review lessons and took the opportunity to ask him questions eagerly. Many of them also expressed interest in building their own keyholes if they don’t have them. For more information on Global Service Corps’s programs in Tanzania please visit our website today!